Sharon Lea Miller has earned an Award for Excellence for Outstanding Middle Level Math Educator of the Year through the Northeast Kansas Association of Teachers of Mathematics. 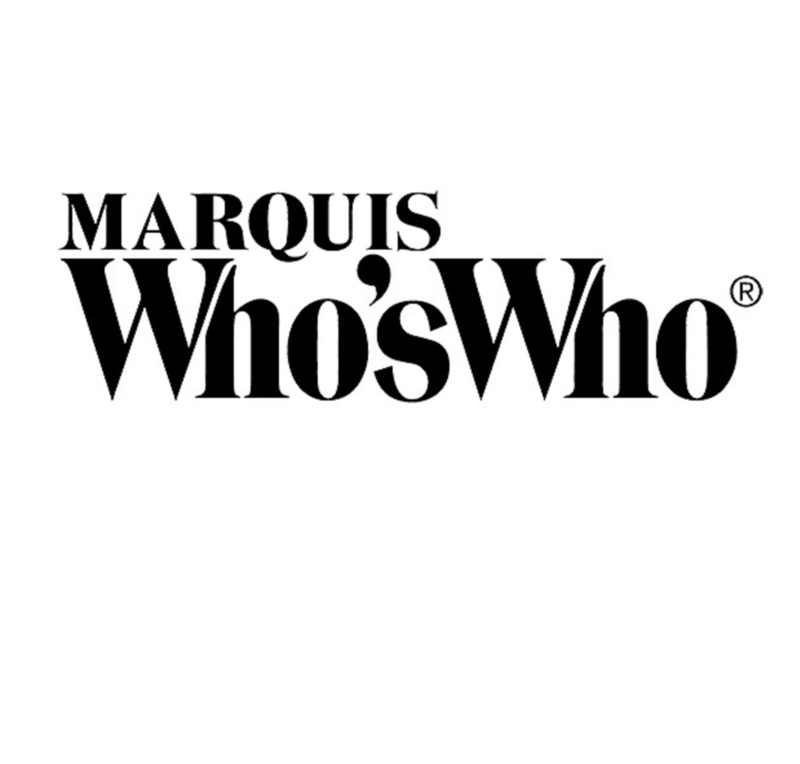 TOPEKA, KS, September 24, 2018 — Marquis Who's Who, the world's premier publisher of biographical profiles, is proud to present Sharon Lea Miller with the Albert Nelson Marquis Lifetime Achievement Award. An accomplished listee, Sharon Lea Miller celebrates many years' experience in her professional network, and has been noted for achievements, leadership qualities, and the credentials and successes she has accrued in her field. As in all Marquis Who's Who biographical volumes, individuals profiled are selected on the basis of current reference value. Factors such as position, noteworthy accomplishments, visibility, and prominence in a field are all taken into account during the selection process. After accruing 35 years of professional excellence in education, Ms. Miller retired from her role as a seventh and eighth grade art teacher with Washburn Middle School. At the start of her career, she worked for Helen Hocker Theatre with the Department of Parks and Recreation in Topeka, KS. Over the years, she taught fifth, sixth and seventh graders at Pauline South Middle School, Auburn Elementary School and Auburn Middle School. Today, Ms. Miller serves as an independent beauty consultant with Mary Kay, Inc.
One of the highlights of Ms. Miller's career was in her theater days when she taught a student how to hammer properly. Once the girl understood, her face lit up and it cemented Ms. Miller's decision to pursue education for the rest of her life. A certified teacher in Kansas, she holds a Bachelor of Arts in theater from Washburn University and a Master of Science in educational technology from Kansas State University. In order to remain aware of changes in the field, Ms. Miller affiliated herself with the Auburn-Washburn National Educational Association. Due to her exceptional work, Ms. Miller has been recognized many times, earning an Award for Excellence for Outstanding Middle Level Math Educator of the Year through the Northeast Kansas Association of Teachers of Mathematics and an Excellence in First Year Teaching Award through Sallie Mae. In addition, she has been featured in the 26th and 27th editions of Who's Who of American Women. In the coming years, Ms. Miller intends to experience the continued success of her career with Mary Kay. In recognition of outstanding contributions to her profession and the Marquis Who's Who community, Sharon Lea Miller has been featured on the Albert Nelson Marquis Lifetime Achievement website. Please visit www.ltachievers.com for more information about this honor.